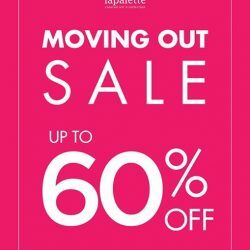 Lapalette is moving out from ION Orchard and is having a massive clearance sale up to 60% off on special offer items! 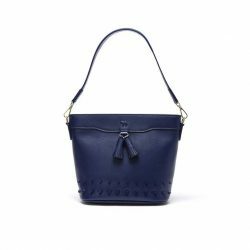 Bring along your friends now and get that bag that you have been eyeing from now till 18 September 2016! 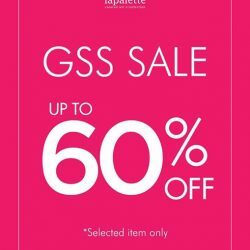 Come and join special offer from lapalette Singapore stores. 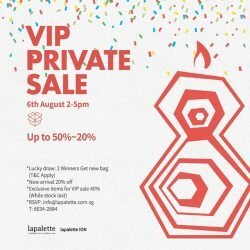 For all lapalette VIPs in Singapore, ❤️ Celebrate lapalette 8 Years Anniversary VIP event on 6th August (2-5pm) at ION store. 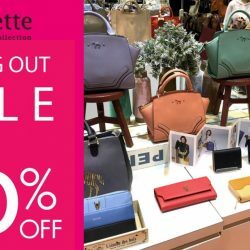 lapalette Suntec City’s Moving Out sales from TODAY. This is one way to say BIG ‘Thank you’ for your past support ! 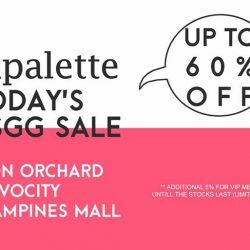 Don't miss this chance to grab lapalette bags up to 60% off! 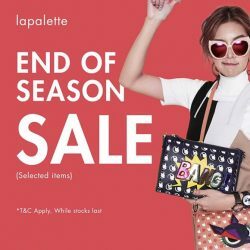 Happy shopping with lapalette !